Everyone in a professional field needs a business card, but not everyone is creative enough to come up with their own. 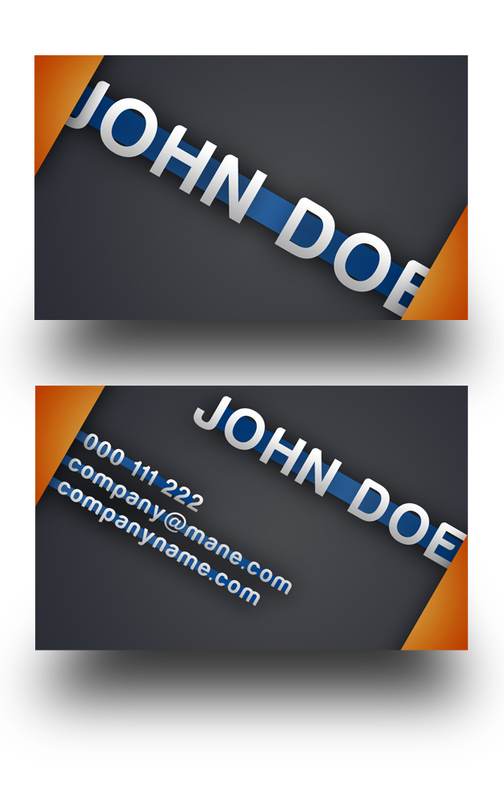 Today we create especially for you a new modern business card template in orange. THANKS FOR THIS. YOUR SITE IS REALLY COOOOOL!